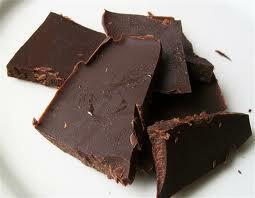 Home / Health and Vitality / Raw cacao butter and a ravishing recipe for raw chocolate! The post Raw cacao butter and a ravishing recipe for raw chocolate! appeared first on Superfood blog - Healthy, Rawfood Lifestyle.